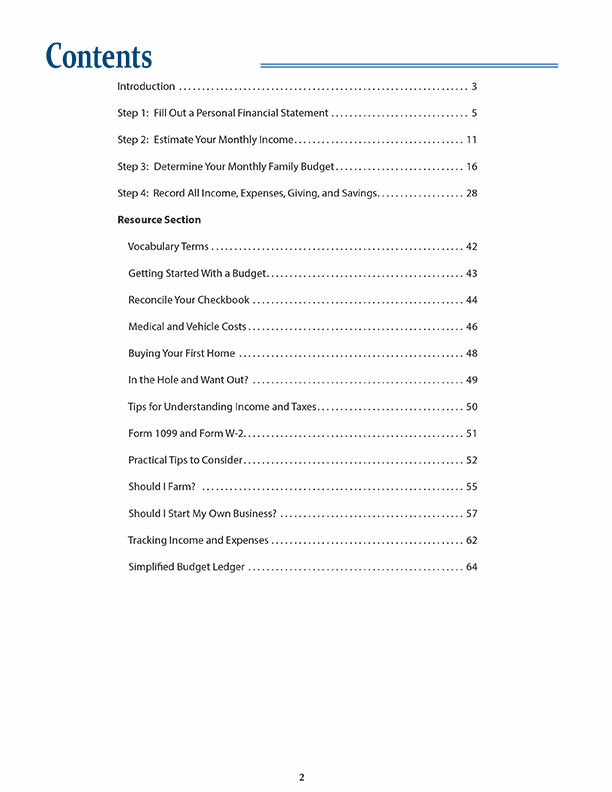 This handbook is a compilation of notes used by the instructors at our budgeting seminar. 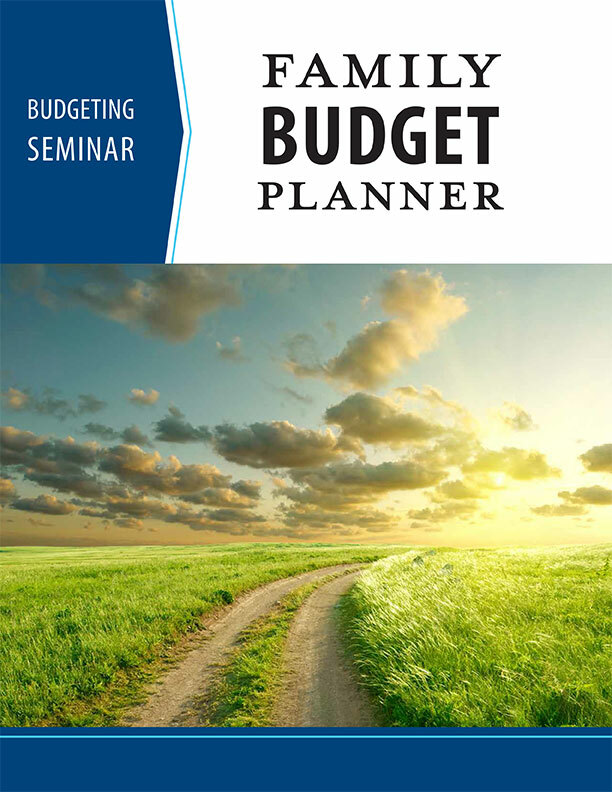 The seminar teaches basic budgeting skills and walks you through the simple steps of creating a budget. In the worksheets booklet that accompanies this handbook, you will find everything you need to create and maintain your own budget. The goal of this resource is to guide families toward financial stewardship that honors God and builds His kingdom. Booklets are provided as a download that can be saved on your own computer, or printed and stapled together to create your own booklet.